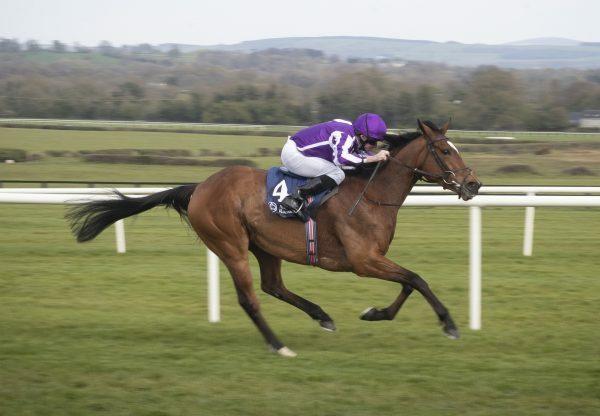 Observational (3c Galileo-Party, by Cadeaux Genereux) is likely to line up in the G1 Investec Derby after landing the Listed Cocked Hat Stakes at Goodwood on Friday. 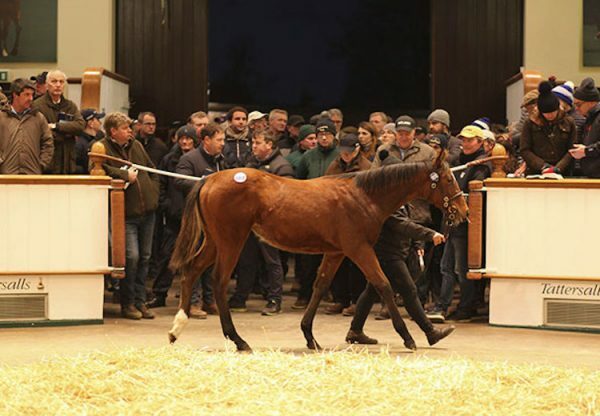 Trainer Roger Charlton feels the Highclere Stud-bred Galileo colt is open to further improvement and, subject to his owner’s approval, the three-year-old will head to Epsom on June 7. “He’s a tough, brave horse,” said Charlton. 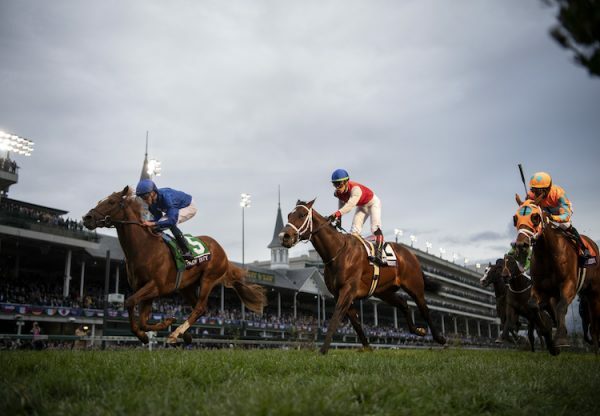 “He had to switch around the others, which is tough on an inexperienced horse, especially on that ground. I don’t think any of them wanted the ground that soft but when he was asked he delivered. “He got the trip well and I think he’s improving. He’ll stay further, he’s balanced, he’s got a nice temperament and will prefer better ground. 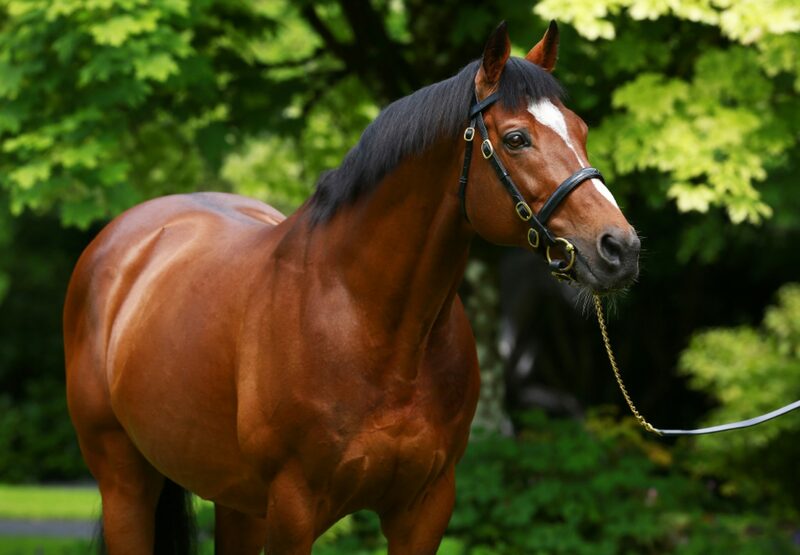 Galileo is responsible for eight of the 27 remaining contenders in the 2014 Investec Derby including hot favourite Australia (3c Galileo-Ouija Board, by Cape Cross), G3 Chester Vase winner Orchestra (3c Galileo-Bywayofthestars, by Danehill) and Listed Dee Stakes victor Kingfisher (3c Galileo -Mystical Lady, by Halling).